This study reports on the qualitative analysis of photoluminescence effect generated from waste carbon of cooking oven by facile cost-effective material engineering. The waste carbon product as a form of carbon nanoparticles (CNPs) is incorporated within a conjugate polymer, namely, polyaniline (PANI) to produce CNP-PANI composites that have shown excitation-wavelength-independent triple-band photoluminescence emission effect and highly sensitive Fe+3 ion detection ability. Herein the waste carbon material, while functionalized within the conjugated polymer, needs no further acid treatment or surface modification thus making the process cheaper, environmentally benign, and useful for green nanotechnology. 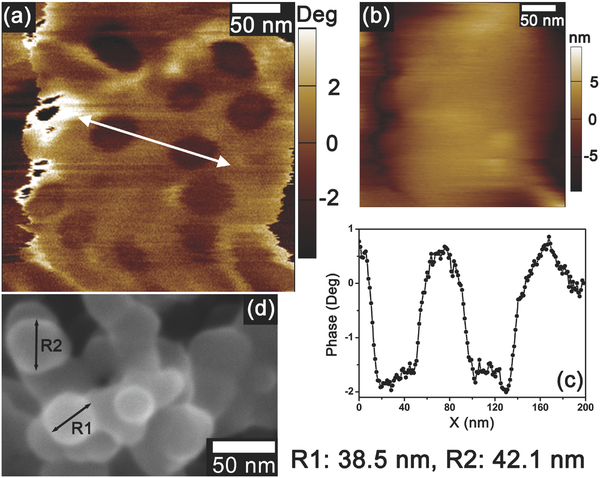 The excitation-wavelength-independent unique triple-band photoluminescence spectrum is the direct consequence of carbon–polyaniline synergy in π–π transition and the surface passivation of CNPs by the NH2 group rich aniline during in-situ polymerization. The current scenario has been studied for the samples prepared with different CNP concentrations for different reaction times and discussed in details with supportive physico-chemical characterizations. Moreover, the present study has demonstrated that the current material can be used as a fluorescent sensing platform for Fe+3 ions with high sensitivity and selectivity criteria where the detection limit of the sensing probe has a value as low as 12 × 10−9 nM.